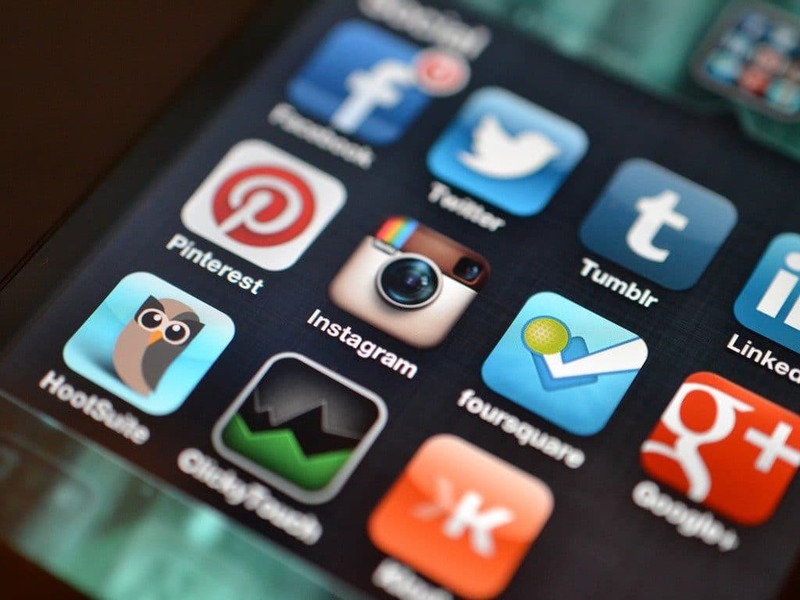 Different social media platforms cater to different demographics. Instagram tends to skew towards younger users between age 18-35. Instagram is built on Facebook’s powerful advertising system. This is extremely helpful for business because you can target your exact customers by age, locations, interests, hobbies, behaviours and so on. This allows you to easily connect with the right target audience and use Instagram to your advantage. One of the most successful examples of this is Domino’s recent campaign. It’s not much more than a decent picture of a pizza. But pizza happens to be the most Instagrammed food, and through directly targeting college students (who happen to be a huge chunk of the platform anyway), they saw their promotion skyrocket. Why? Because it looked native (i.e. not like an advertisement) so it just blended in and was targeted to the perfect demographic. Your own business may not be as clearcut as that, but by following a similar approach of targeting the right audience, looking native and being unobtrusive, you will see excellent results. Many companies do not quite understand hashtags. Hashtags are used to search for a specific topic. So if somebody searches for elephants, anything tagged #elephants will pop up under that list. But that’s not just how they work. By utilizing hashtags, you are optimizing your content and making delivery of it easier. Posts with at least one hashtag result in 13% more engagement on an average. 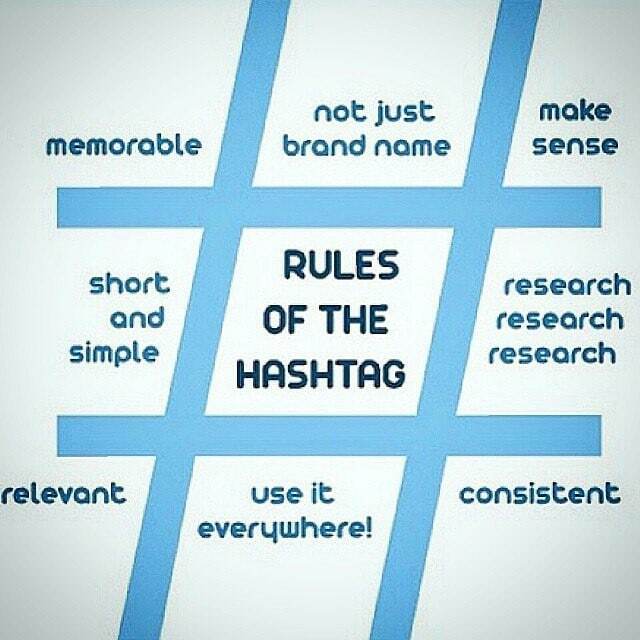 You don’t need to go overboard, but a good guiding rule is to have around 11 hashtags in the following categories. The first thing you want to ensure having is branded hashtags as they are central to increasing your company’s visibility. You want something unique to your company. It doesn’t have to be too complex – either just your company name or the name of your product or campaign. It can also help to put something on your brand identity. One brand that does this well is Mala and Mantra, a jewelry company that promotes ideas like wellness, meditation and mindfulness often using these as hashtags as a way to showcase its corporate vision. From here, you want to consider your community hashtags. These are hashtags that connect users with similar interests around specific subjects. They are a great way to reach a new audience, improve your posts SEO, increase followers and so on. These are where you have to be a little creative, but you would be surprised how large some of them can be. For example, a boot company could benefit from using the hashtag #dirty boots which has 14,768 posts or #Wednesday Blues which has 27,126 posts. It is good to look for hashtags with a lot of posts, but some of the smaller, more niche ones have more active engagement so keep that in mind. The first two steps are a great way for you to create a more active and interested user-base. From here, you need to take advantage of this and encourage engagement. There are a number of ways that you do this. The first thing is consistency. You can’t expect an active audience if you post once every two months. The accounts with the most followers are those who post the most content. That said, this might be a little overly ambitious for you. But if you can post at least weekly or twice a week, it will be sure to keep your company in your audience’s minds. It doesn’t have to be much. Remember, Domino’s great ad was just a picture of their pizza. Even if you sell a less interesting product or service, you can always use some funny hashtags to keep people interested. You also want your audience to participate. Encourage them to tag a friend. For example, if you are a carpet cleaning business you can show a picture of a dirty house and say, “tag a friend whose house could use a little spring cleaning.” Likewise, try to respond to as many comments as possible. This is how social media advertising is different because there is much more of a personal connection between a brand and a customer. More than anything make sure you have a CTA (Call-to-action) for your followers to do something. This is where you have to be careful though! The goal is to seem native and unobtrusive so if each of your posts features a “buy now” link it is going to seem too pushy. Instead encourage people to go to your website, leave a comment, and occasionally directly buy a good/service. Mix it up and you will see the best results. 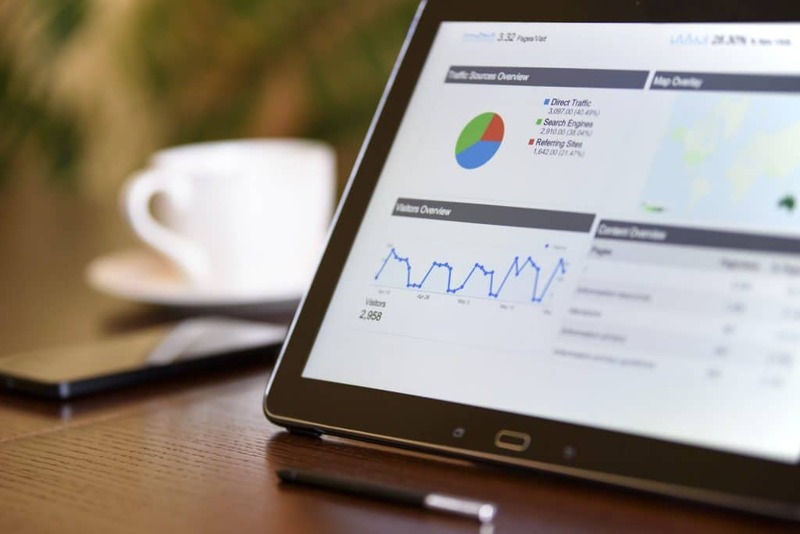 If you are a new business or trying to enter a new market, it can be difficult to build a connection with your target audience. This is particularly true because there are so many well- established names in most industries, making it hard for the new guys to compete. To overcome this, you have to establish your credibility and why people should trust your product/service over your competitors. One of the best ways to do this is the use of social media influencers. They share some overlap with celebrities serving as paid spokespeople for products in the past. But, influencers are much more effective than their traditional counterparts because, through social media, people are more connected with an influencer than a typical celebrity. Not only this, social media influencers come in all varieties from musicians to actors to successful bloggers or funny writers. There is such a huge variety so you can find the best person who has the right audience that you are looking to capture. 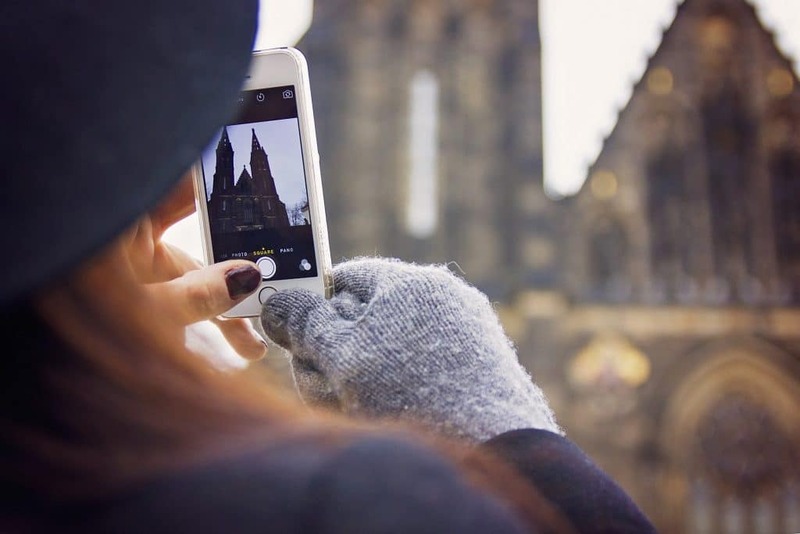 Instagram is where influencers thrive and they have proven to be so effective that the FTC even established guidelines for what constitutes fair usage of them or not. This is because if you follow a celebrity on Instagram, it is a unique experience compared to watching a celebrity in their movies or TV shows. With social media, you get an insight into their world. You accompany them to places they travel, see pictures of them with their friends and vicariously experience a different lifestyle. More than anything, you listen to their recommendations. Because they are not just celebrities, but something closer to friends that you can even interact with. This is why huge names like Forbes and Twitter have noted that influencers are the new brands. There are examples of this every day from Kim Kardashian staying in a certain Airbnb to online cupcake celebrities using certain brands of sugar. This platform is redefining advertisement because it is a soft sell. Instead of a blasting TV commercial, it’s an opportunity for a person to emulate a well-known person and learn from their guidance. Who wouldn’t want to do that? To wrap things up, there are some additional numbers that you are going to want to keep track of to make sure your Instagram advertisement campaign is doing well. Post engagement is key so be sure to record the numbers of likes, shares, and comments that each of your posts receives. 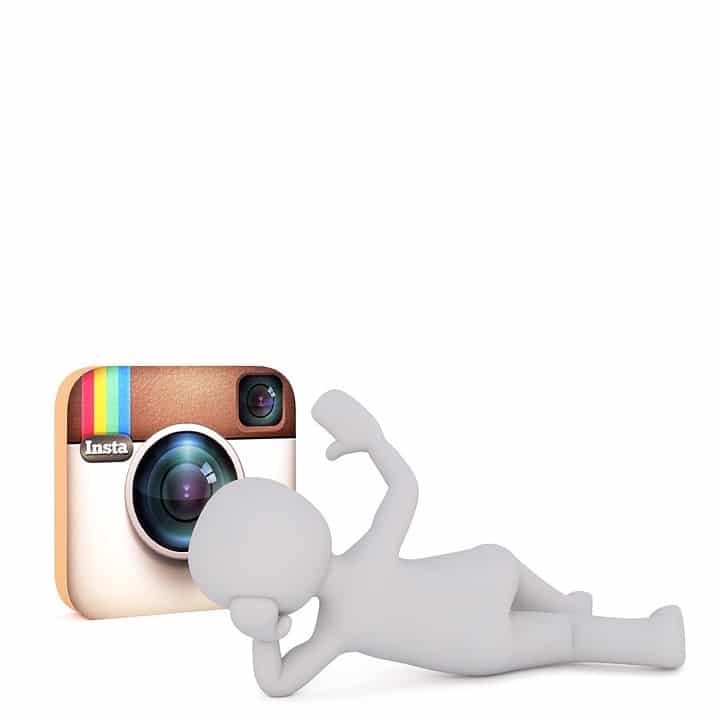 After this relatively simple step, it is time to take advantage of the Instagram built-in analytics software. Just like Facebook, you receive a lot of key information. Click on the Insights tab and take a look at the number of Impressions you have had, your followers’ age group and percentages and their location. You can even track the time of day your posts are the most active. All of these things are good clues for how you can tweak your promotions more effective. You want to be at the top of people’s feed so find the best times and locations and retarget your upcoming campaigns accordingly. This is the best way for you to increase your follower count and rise up the ranks accordingly. With the Right Steps, It’s Simple! These are the essential steps that you need to take to ensure the success of your company’s online presence. 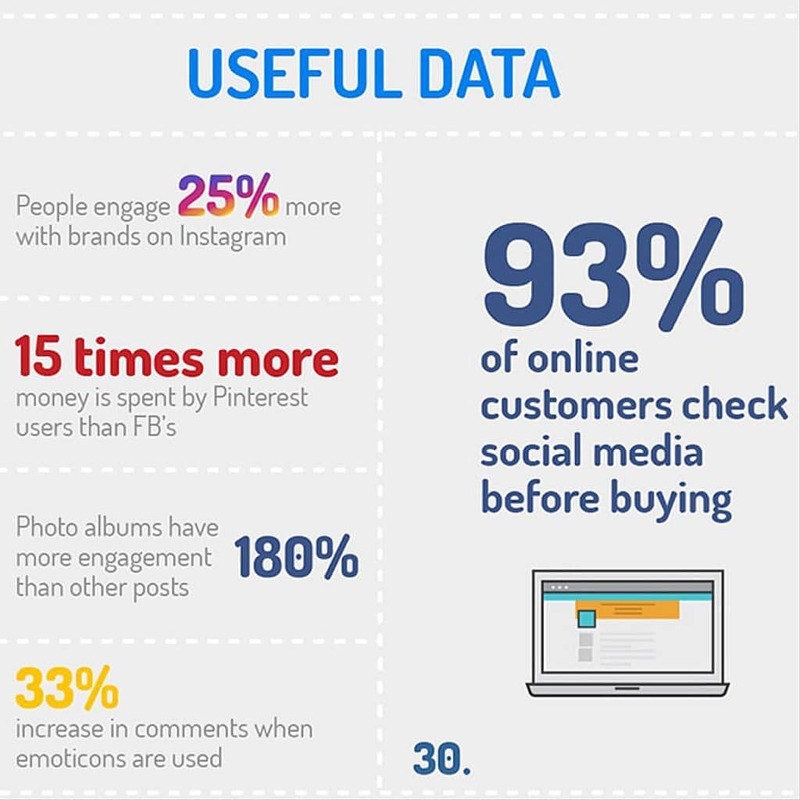 Instagram is the hottest market right now and if you follow these steps, you will be able to see higher conversion rates, more engagement and an increased visibility for your company. Now you are ready to get out there and create the perfect campaign for your business!